Head into Pizza Hut in Grove for pizza the way you want it. 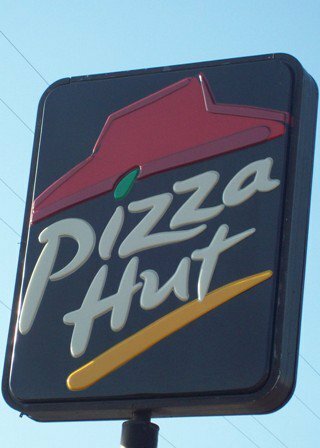 Open for lunch or dinner seven days a week, Pizza Hut specializes in piping hot pizza, fresh salad, wings, pasta, garlic bread and breadsticks. 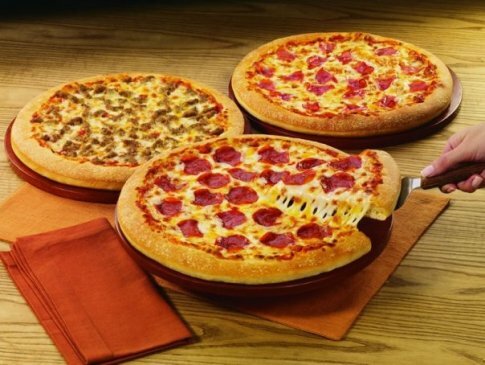 Create a pizza with your choice of crust, toppings, cheese and sauce, or choose from one of Pizza Hut's specialty pizzas. The veggie lover's pizza comes packed with fresh tomatoes, mushrooms, red onions, green peppers and black olives. The super supreme pizza is a great choice if you have a huge appetite. This pie comes stuffed with pepperoni, ham, beef, regular and Italian sausage, red onions, mushrooms, green peppers and black olives. 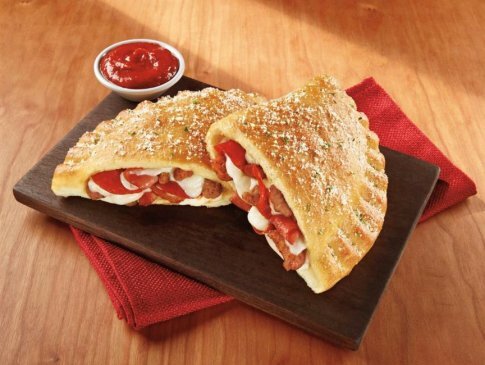 Get it with stuffed crust for even more flavor. 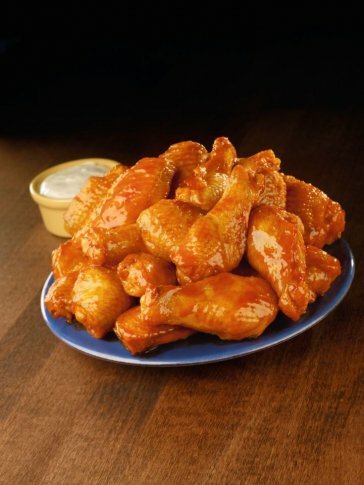 Pizza Hut's chicken wings are another great choice with flavor options like garlic parmesan, honey barbecue and burning hot buffalo. Finish your meal off with an order of cinnamon sticks or Hershey's chocolate dunkers, a baked sweet bread topped with white and milk chocolate.